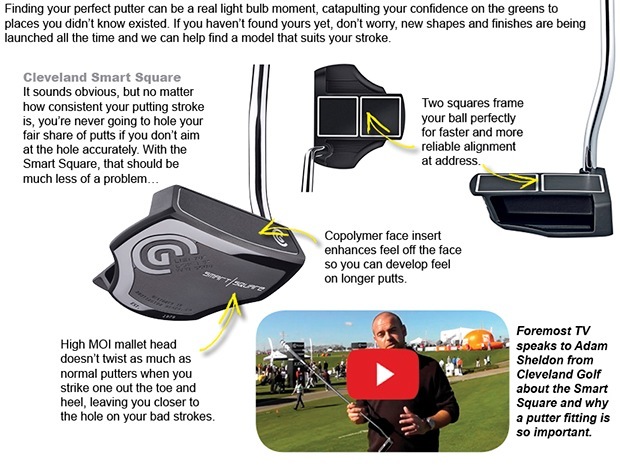 Cleveland Wedge Offer - Sharpen Up Your Short Game. The Cleveland wedge promotion has started at the Bury Golf Range, you can buy one wedge and get a second half price! 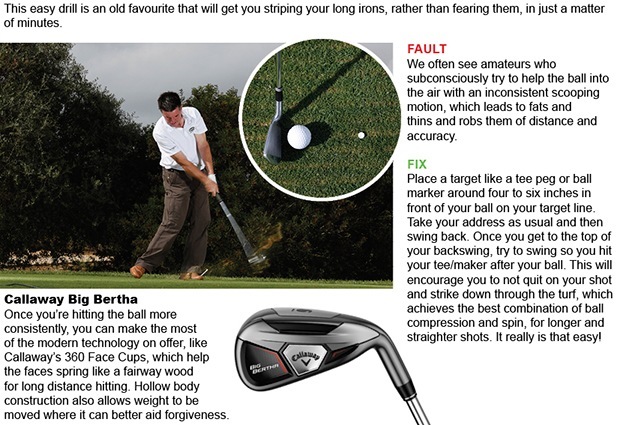 If you are losing shots in this fundamental area of the game the please call in and trial the fantastic Cleveland wedges. NEW putters in store this week! We have had the NEW Nike converge and method matter putters, these putters have the an updated version of the groove technology that has been so successful over the past few years. These putters feature a dark finishes to reduce glare and head shapes to suit any preference. Odyssey BIG T is also now in store, these putters have been produced with features that are very popular on global golf tours. - Black smoke finish shaft to reduce glare. - Super Stroke 3.0 putter grip. If you are struggling for gift ideas for Father's Day look no further than the Bury Golf Range, with items to fit any budget we have Father's Day covered. 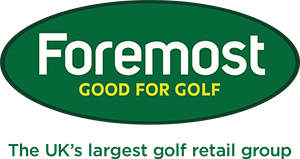 We have in store gift packages that any golfing father would love to receive so why not pop in and see us this Father's Day.